If you want the best Wi-Fi router, you have a choice of selecting two of the most popular brands available on the market. This is why our editor’s choice of the Netgear vs TP-Link Router comparison available here, will help you make the right choice in choosing one. Both of these companies are heavyweight brands offering you top-notch to a bargain if needed. 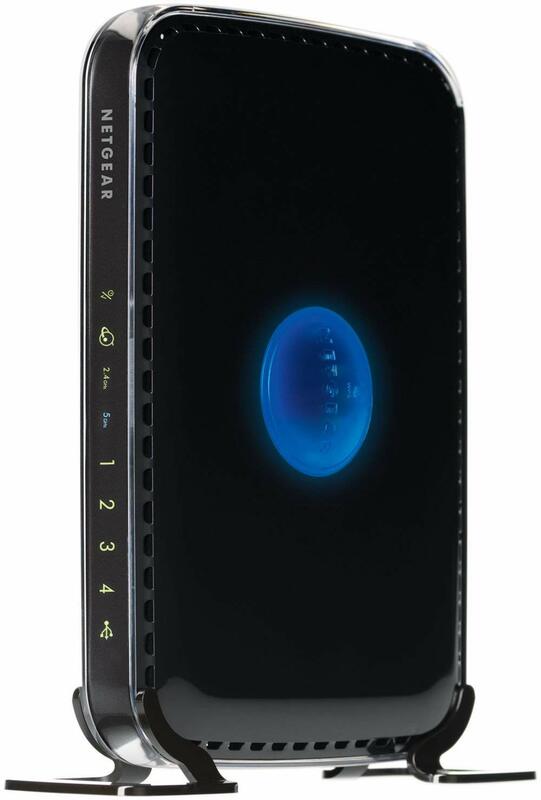 Netgear started their product line in 1996. They have survived the market offering you the best gear available. They present the market with switches and high-end routers. The biggest problem with Netgear is that their devices do not come cheap. Furthermore, they keep their products updated with the latest firmware making sure they move forward with technology. If you need a cheaper option then TP-Link is the way to go. They offer you reliable routers that are stable to use. The great thing is they control their own supply chain. Compared to Netgear, they do not release updates as frequently as they should. So which brand should you choose? Let us find out what our editor has to say. Here we have selected two of the best Wi-Fi routers available in both brands to compare. 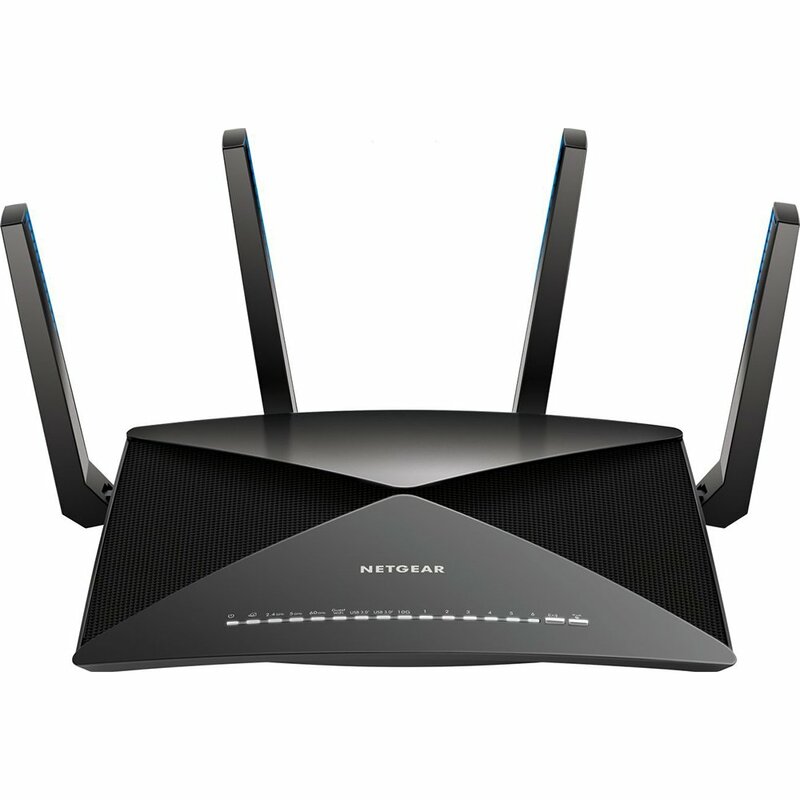 One of the latest releases available from Netgear is the Nighthawk X10 wireless router. What makes this device unique is it offers you all the most modern features to get your devices at home connected to your home network. The AD7200 uses Wi-Fi AD technology that is the best and newest technology used today. Additionally, it still supports Wireless AC and N. With the utilize of the AD wireless connection the 60GHz channel offers you up to 7 Gigabytes per second. This is great to stream 4K content, do instant downloads, and VR gaming. You use the AD to connect two devices or a router for bridging purposes. Now the AD and is still in a growing phase. The router has a Quad Core CPU making it able for the device to handle numerous connected devices. With the Tri-Band, it also allows different devices to work flawlessly over a network without overcrowding. The MU-MIMO offers you simultaneous streaming with different devices. There are four external antennas to help amplify wireless signals. For fast streaming and backup, the Nighthawk X10 has six Gigabit Ethernet LAN ports to connect wired devices. There are 10 GB SFP+ Fiber LAN ports to attached storage devices and with Link Aggregation you have, two GB LAN ports for streaming 4K HD content from a Network Attached Storage device. If you need a router to connect different devices at fast speeds, the AD7200 is worth looking at. The only downside is the high price, and if the best technology is not necessary, you can look at the TP-Link that follows here. When doing a comparison of the Netgear vs TP-Link routers, we found the AD7200 Talon at a cheaper price packed with features. 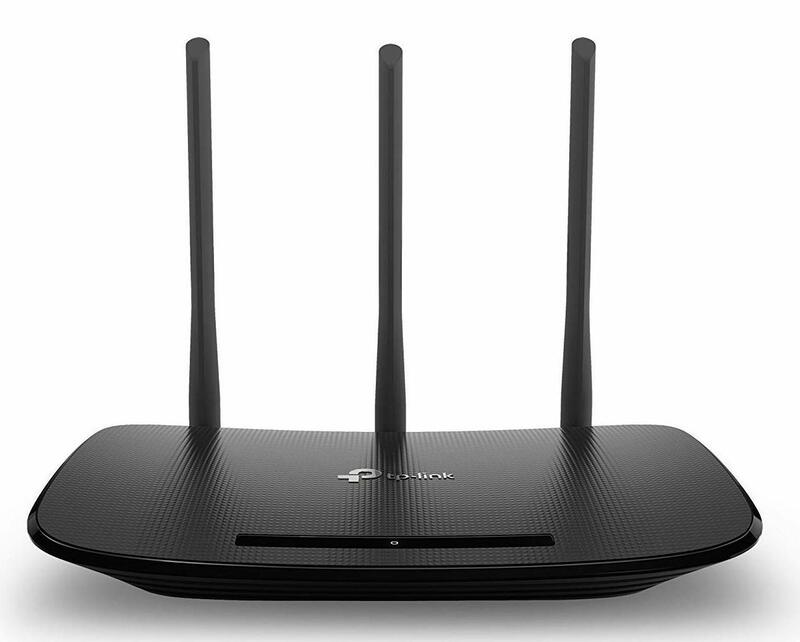 This is another top-notch router and has eight external antennas compared to the Nighthawk X10 that only has four. 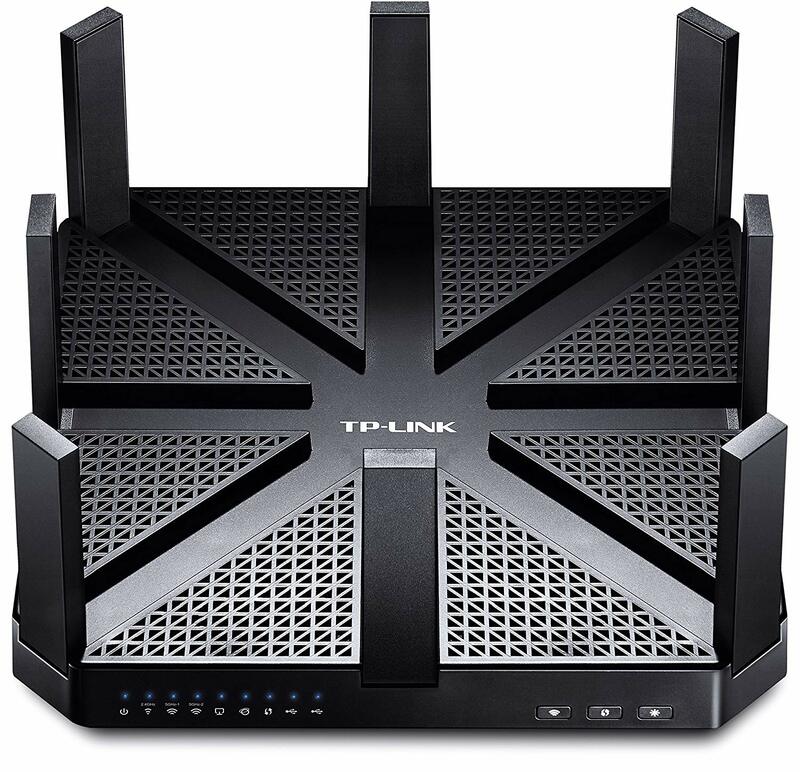 When looking at the Wi-Fi router you might think, it looks like a UFO out of a sci-fi movie. The truth is the device has some futuristic features and design. This wireless router also has the latest Wireless AD for speedy connection speeds. The truth is this was the 1st router available on the market offering this feature. The apparatus also comes with MU-MIMO and Tri-Band. You can enjoy playing games, stream 4K content and share files easily with it. With the multiple bands, the router can reach up to 7200Mbps to cover your entire home. The AD7200 has a powerful 1.4GHz dual-core processor. Wireless signals spread over 4600Mbps, 1733Mbps, and 800Mbps and have 512MB RAM with 32MB flash memory. There are four GB LAN and one GB WAN port with two USB 3.0 ports. The great thing is you can transfer 1GB files in 3-seconds, backup thousands of photos in 10-seconds, and download HD content in 14-seconds. You can connect printers, a hard disk, camera, and flash drive to the router for ease of use. The good news is it might not stand up to the central processing unit found in the Nighthawk, but is friendlier on the wallet. If you cannot afford the two best wireless routers available on our list, we have more Netgear vs TP-Link router comparisons available here. All of these Wi-Fi routers offer you a great price. With the Nighthawk AC1900, you can accelerate your Wi-Fi. You can enjoy fast speeds up to 1900 Mbps with the R7000. The router has a dual-core 1GHz processor offering you excellent performance over all bands. For the best gaming experience and video streaming the unit has Dynamic QoS and the bandwidths prioritized for music and videos. You can get remote access using the Netgear Genie app to access the home network from your phone anywhere. You also get safe cloud access with the ReadyCloud USB right of entry. Even installing the device is easy and you receive free automatic backup software to keep the device updated. There is Beamforming+ to help improve the range and overall performance of the router. For great coverage around the home, the apparatus has three external antennas. There are storage ports available made up of one USB 2.0 and one USB 3.0 ports. You also have four LAN ports to connect wired devices. The AC1900 supports VPN and has a ReadyShare Vault with PC backup software. This router may be a step-down but offers you a load of outstanding features. Compared to the Nighthawk and TP-Link mentioned before this one uses fast Wireless AC. The device has a great design and includes Circle with Disney Smart Parental Control to help manage your home network when kids use the internet. The unit also works with the Amazon Alexa/Google Assistant to control your home network using your voice. If you need an affordable wireless router, the Nighthawk R7000 is perfect. 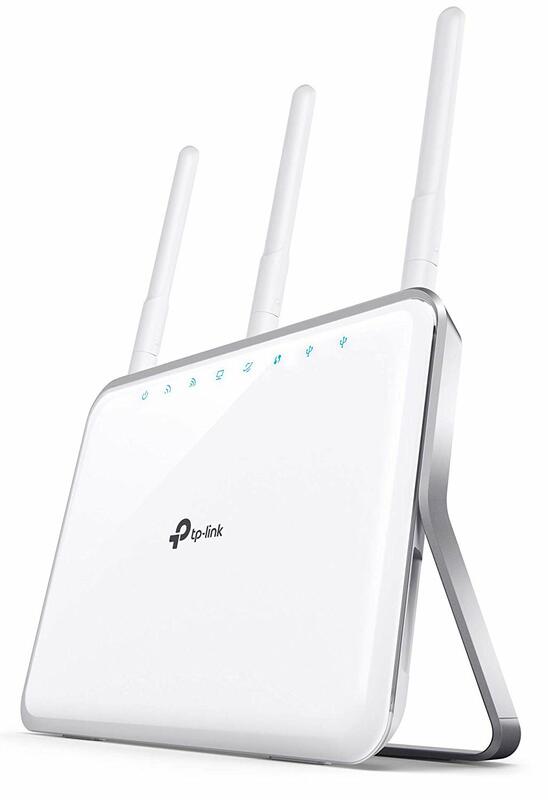 When doing a Netgear vs TP-Link router comparison we came across the TP-Link Archer C9. Compared to the R7000 this device is another Wireless AC model. The device offers you speeds up to 1900 Mbps. You can experience unlimited streaming on all connected devices with the Archer C9 and can connect it to different devices and press play while enjoying streaming content without the annoying buffering. You can use it with your PlayStation, PC, Xbox, MAC and more. Compared to the Netgear AC1900 it also has a powerful 1 GHz dual-core central processing unit. The routers powered with three high-performance dual-band antennas with Beamforming Technology. Through the QoS, you can prioritize your online activities without the lag. Oh yes, compared to the previous model the Archer C9 has detachable antennas if you do want to upgrade them. With the 2.4GHz, you get up to 600Mbps and the 5GHz reaches speeds up to 1300Mbps. You can connect wired devices to the four Gigabit Ethernet ports or use the Gigabit WAN port. Attach external storage devices using one Universal Serial Bus 3.0 or 2.0 ports. The biggest differentiation this model has compared to the Nighthawk R7000 is the color. The Archer C9 is white and has a stand included compared to the other black models. If you have a tight budget and still feel the top selections out of your price league, view the Netgear and TP-Link routers here. 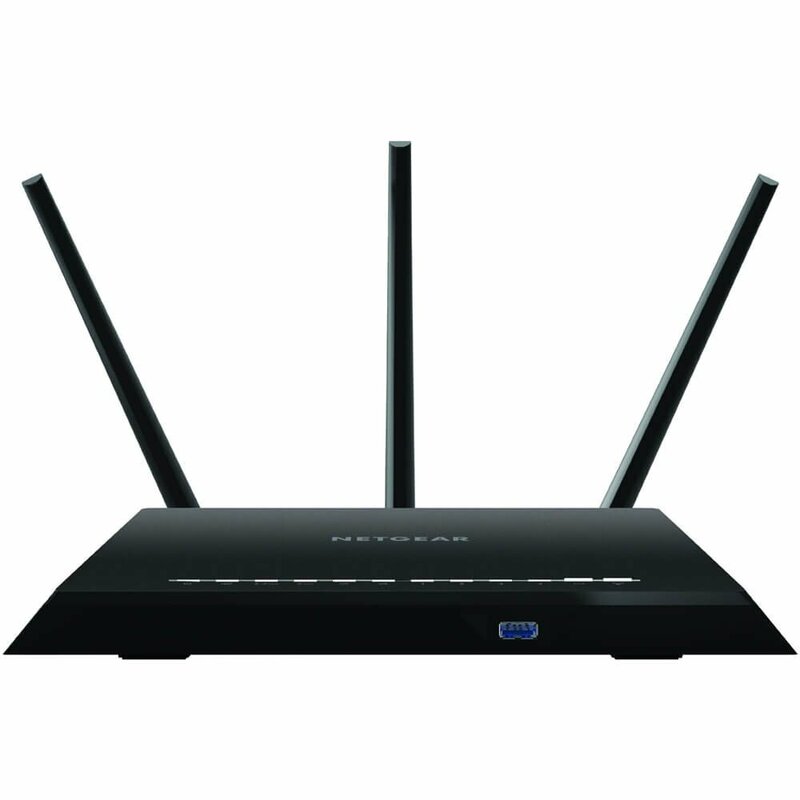 The Netgear N600 model WNDR3400 offers you a strong and steady speed with the dual-band available. Even the kids will enjoy playing online games or watch action movies. The great thing is you will feel secure as it has Live Parental Control to make your kid’s internet experience safer. Installation and controlling your home network is done through the Netgear Genie app. The router has two bandwidths each offering a speed of 300 Mbps. For the best Wi-Fi performance, you can use the two bands at the same time. With the ReadyShare USB, you can connect wirelessly to share files with a USB storage device. The routers perfect to use in medium to large homes. With the advanced QoS, you can stream HD content with ease and share content across your network. You can install the app on your iPad, smartphone or computer as the application provides you with a personal dashboard to monitor and control your home network. For ease of connection, it has Push ‘n Connect with a power on/off button. You can give visitors access to the guest network without them accessing your home network. This apparatus uses Wireless N and overall it competes well with other routers. What makes it more exciting is the price. In our Netgear vs TP-Link router comparison, there is the TP-Link N450 sold at a price that no one can beat. This device also uses Wireless N, but is not a dual band compared to our previous model. The apparatus offers you speed up to 450Mbps. The features are basic, but you can still stream and enjoy gaming. There are three by MIMO for streaming lag-free content from music to online games. The N450 has 5dBi antennas to help increase the wireless performance. 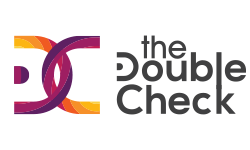 You can set limits on a device connected to the internet and you can keep your kids safe with the parental controls. On the other hand, you can set limits and control traffic with the QoS system in place. With the four Ethernet ports, you can connect wired devices to share content. The device is backward compatible with 802.11b/g wireless devices. This might not be one of the fastest routers available. However, it offers you enough features for streaming content online. If you live in a small apartment or home, you do not need a $400 router. In our Netgear vs TP-Link router comparison the both the Netgear N600 and TP-Link N450 is perfect. They offer you a great wireless range for your home. If you have a medium to large home or even a business, we do recommend looking at the R7000 from Netgear and the TP-Link Archer C9. They offer you a dual-core CPU with a solid range and both are easy to set up and use. Not only do they have smartphone features you get a VPN server with USB ports to connect hard drive and printers. Nevertheless, if you need the crème of the crop you can spend more and get the latest Wireless Ad technology available in the Netgear Nighthawk X10 or the Talon AD7200. Both these wireless routers offer you exceptional wireless coverage the only difference is the price.